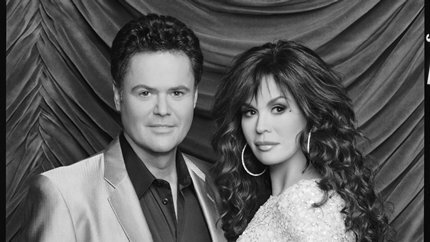 Click here for more information about Donny & Marie. Wallace, who has been selling out comedy clubs and concert venues all over the country, derives his comedy from the everyday and simply shares moments of life. He finds humor everywhere he turns–from media to relationships to dialogue cliches. At all costs, he avoids standard opening lines and is known to be an ace at reading an audience. 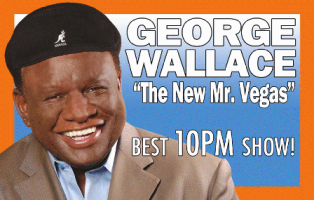 Click here for more information about George Wallace. The steamiest show on the Strip, X Burlesque, is here to stay at Flamingo Las Vegas! Recently on the E! Channels “12 Sexiest Jobs”, X Burlesque showcases a variety of performances by six gorgeous dancers set to music by today’s hottest artists. Click here for more information about X Burlesque.